StartupLatvia and Commercialization Reactor are a couple of the latest programs to boost Latvia’s profile abroad and to stoke the fire of entrepreneurship in this Baltic country. I had a chance to speak with Deniss Belajevs, an adviser to both projects and he filled me in on what’s been happening here over the past few years. 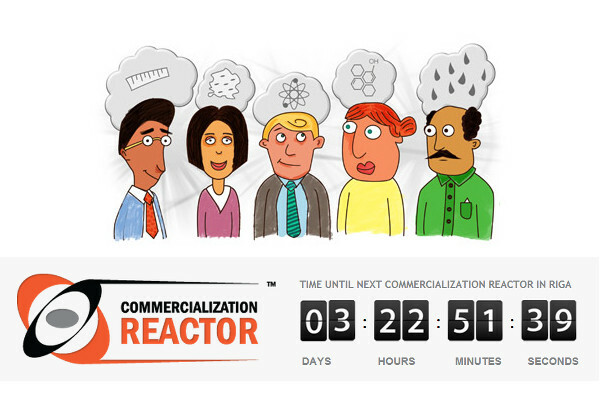 Commercialization Reactor is a project which actually has connections with a number of countries from the former Soviet Union. Members of the team behind the reactor are based in Latvia, Russia, Kazakhstan, Armenia, and Georgia. 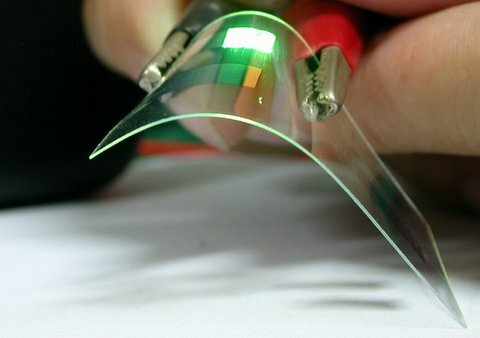 The concept itself is pretty simple: entrepreneurs often lack the technology to support their business and scientists lack the desire or skills to promote the technologies that they develop. 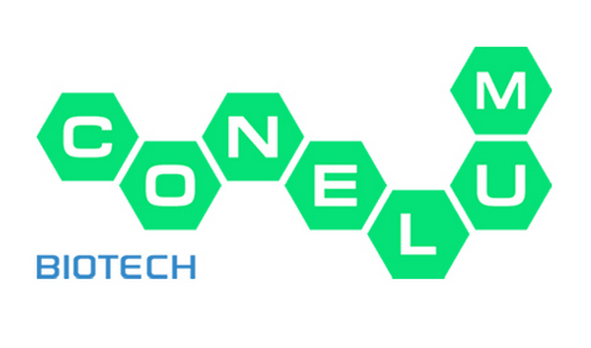 Commercialization Reactor is an effort to satisfy the needs of both parties by creating connections between the entrepreneurs who will run the business and the scientists in charge of the technology. There are events about every 5-6 months to bring these two groups together and the next will be held on October 4-5 in Riga. Those interested can take a look at the list of companies to emerge from Reactor and the list of supporter-institutions. There are too many companies and supporters to list, but probably the most famous is the Startup Academy at Skolkovo, which is Russia’s attempt to create its own Silicon Valley. I’m told that the first event was held in Riga in 2009 and that more than 2.5 million euro has been raised since the events began. Belajevs tells me that there have been 6 events and that more than 500 entrepreneurs have attended. As a result of these events, there are more than 30 companies in the pipeline and 9 have already received funding. StartupLatvia is an effort to unify the country’s startup ecosystem and to promote the national brand. 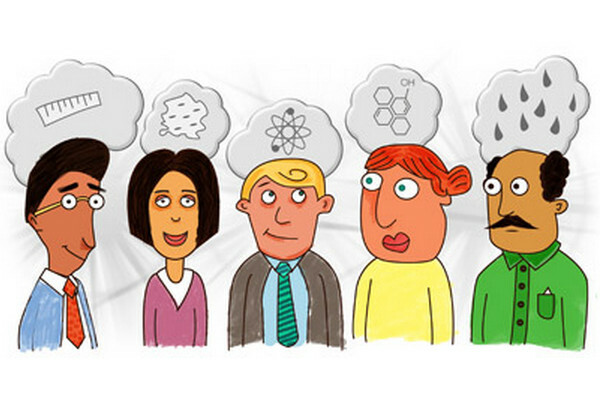 One of StartupLatvia’s primary functions is to act as a resource-center for entrepreneurs. They offer a “Knowledge Center” on their website, which contains links, videos, and tools regarding Silicon Valley, making pitches, the lean startup, and various business models. One of the primary offerings from StartupLatvia, however, is their trip to Silicon Valley. This year’s trip, which was a two-week experience in early February in California, was a chance for participating teams to attend public and private meetings on building a startup and pitching ideas. The participants were able to visit the headquarter of a number of tech companies, participated in a Startup Weekend event, and were able to pitch their own ideas to Silicon Valley investors at the Band of Angels during their stay. 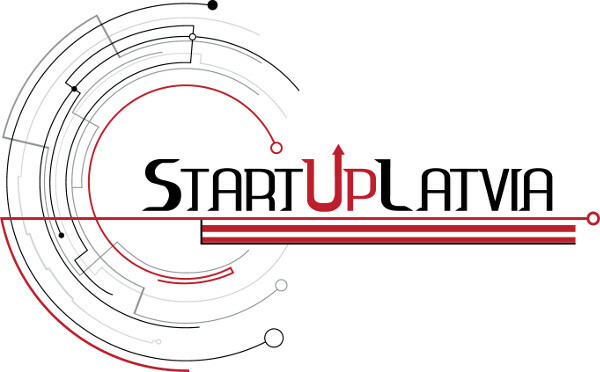 According to the creators of StartupLatvia, the ultimate goal is to be able to become the single platform in Latvia where local and international startups, incubators, accelerators, and others can come together to network, to learn, and discover common interests.